Royall Boooyah BBQ Sauce features natural ingredients along with the perfect balance of seasonings for a taste that's a little smoky, a little sweet, and totally amazing. 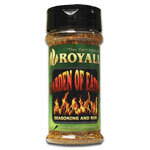 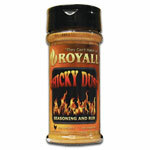 Royalls BBQ Sauce delivers the quality you want and the flavor you crave. 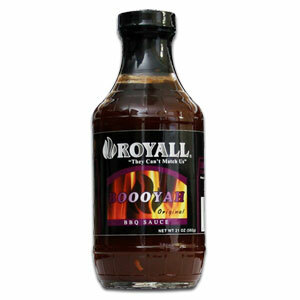 • "Boooyah Rich Red Gravy, doing a happy dance on your tongue"
Tomatoes, Honey, Water, Distilled Vinegar, Corn Syrup, Salt, Dried Onion, Soy Sauce, Spices, Smoke Flavor, Anchovies, and Tamarind.